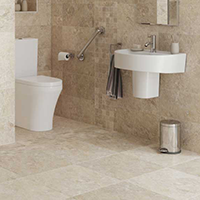 We are bathroom and kitchen specialists. 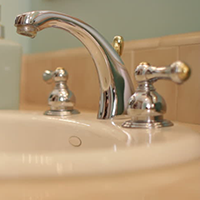 Call us if you have any bathroom or kitchen plumbing to be done. From simple plumbing repairs to complete new installations. Need a new shower, toilet, bath, basin or sink. We can install it for you. We also do build walls, lay tiles and repair ceilings. Your bathroom and kitchen are the most expensive rooms to build so only use qualified and reputable plumbers like ourselves. 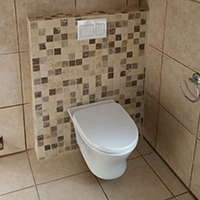 We can do a complete bathroom renovation or just the plumbing. You decide. We have plumbers, builders and tilers. 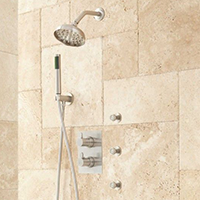 We can install old and new fittings and fixtures even walk-in showers and geberit toilets. Our company is established, has vehicles, an address and is VAT registered. Our installations are done quickly from start to finish. No stripping and running away. Our plumbers are PIRB rgistered. We only install SABS approved piping, fittings and fixtures. Need a shower installed. We can install your new shower. Walk-in shower or stepped shower. Do your taps leak in the wall. Have you got water pressure problems. Tap repair and tap replacement. Shower head repair and replacement. Repair leaking pipes and leaking fixtures. Unblock blocked drains and clogged drains. Replace old fixtures. Low flow shower heads and water saving devices. Do you need a new toilet. Or does your toilet need repair. We install and repair all toilets, toilet cisterns, flushing mechanisms, all toilet problems. Overflowing toilet bowls are normally cause by an obstruction. The obstruction could be just inside the u trap or it could be outside in the toilet waste lines. Many times tree roots have made their way into your sewer lines. We will clear your obstructions and blockages for you. If your cistern is constantly running then you probably need a new flushing mechanism. 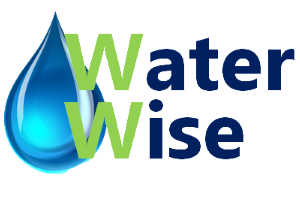 Not only will we fix your problem but we will also save your water and water bill. With everyone trying to save water, we are seeing that toilets are being adjusted to use less water. This has led to an increase in blockages as there is not enough water to flush the toilet properly. There is something about soaking in a bath tub to melt away stress. One question when remodeling built-in or freestanding? Bath tubs come in many beautiful designs and materials and become a focal point of your bathroom. 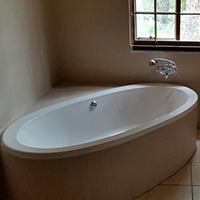 Bath tubs are not limited by the need to fit between walls or into tile so renovators are able to be creative with the shape and placement. Some things to consider when installing a bathtub are the dimensions of the bathroom. There are standard bath sizes for straight and corner baths. We can also add a beautiful step or luxury taps to make your bath. 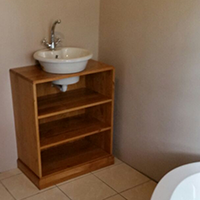 When we renovate your bathroom, we can provide a total solution. You may provide your own builder and tiler or just ask us and we will provide all the skills for you. We also provide only quality fixtures and sanitaryware. We supply all bathroom and kitchen fittings, including baths, basins, taps & mixers, spas, toilets, geberit, bidets, urinals, bathroom accessories, solar geysers, and kitchen mixers & sinks. You could stop bathing altogether or you could call us to help you install the latest water saving devices and systems. From water saving shower heads to low volume toilet flushing. We can supply you with tap aeration fittings that allow you to wash your hands with less water but still feel like a full stream of water. We also install grey water systems and Jojo and Nel rain water tanks. Need a quote or advice, Please complete our forma and we will call you.